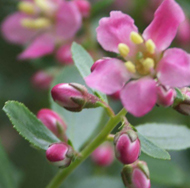 Planting a shrub, rose tree or tree is an important phase in the life cycle of the plant you have just purchased. After having been grown in a container in a nursery or garden store, your plant will now move to a new environment to which it must adapt. Carefully follow each of the steps sequenced below, and your shrub or tree will grow perfectly! 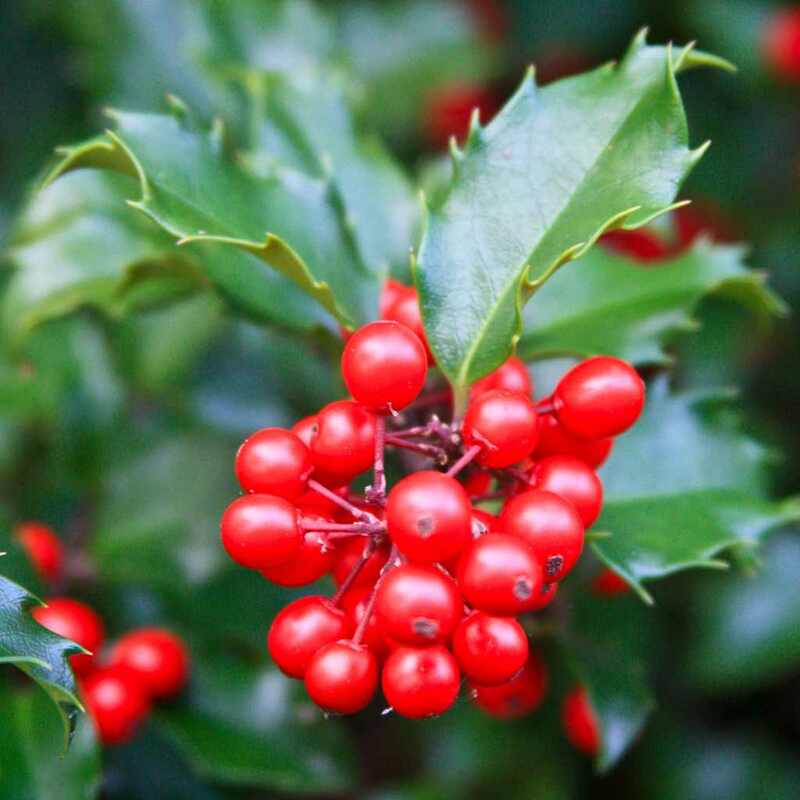 The best season to plant a tree or shrub is fall, but it is still possible to plant in winter, except when it freezes, or in spring before the heavy summer heat. If you are planting in spring, provide for regular watering over the first year after planting. Break up the soil that was dug out. Check that odd bits and pieces have been removed, such as rocks or wood. Dig a hole 4 to 5 times wider than the clump of the plant you are transferring. Add planting soil mix and an organic soil conditioner such as manure and seaweed. If your soil is heavy clay, you can also add sand to your mix. Read also: Soil mix, what is it good for? 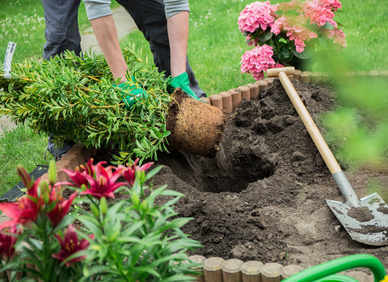 You may let the clump sit in a bucket of water for a few minutes to rehydrate the soil and roots of the tree or shrub. Carefully run your fingers or a tool through the clump to untangle the roots without wounding them, if they’re too woven into one another. Add a bit of organic soil conditioner or fertilizer as you mix it to the soil mix at the bottom of the hole. Place your tree or shrub in the center of the hole, carefully spreading the roots out along the bottom. Fill the hole in with the prepared mix (garden soil + peat + soil conditioner). Lightly press the soil down. Provide for regular, abundant watering over the first year after planting. For trees or shrubs that are over 40 inches (1 m) tall, staking them is recommended. This helps protect them from bending or breaking when the weather is windy. Shrubs that bloom in winter.